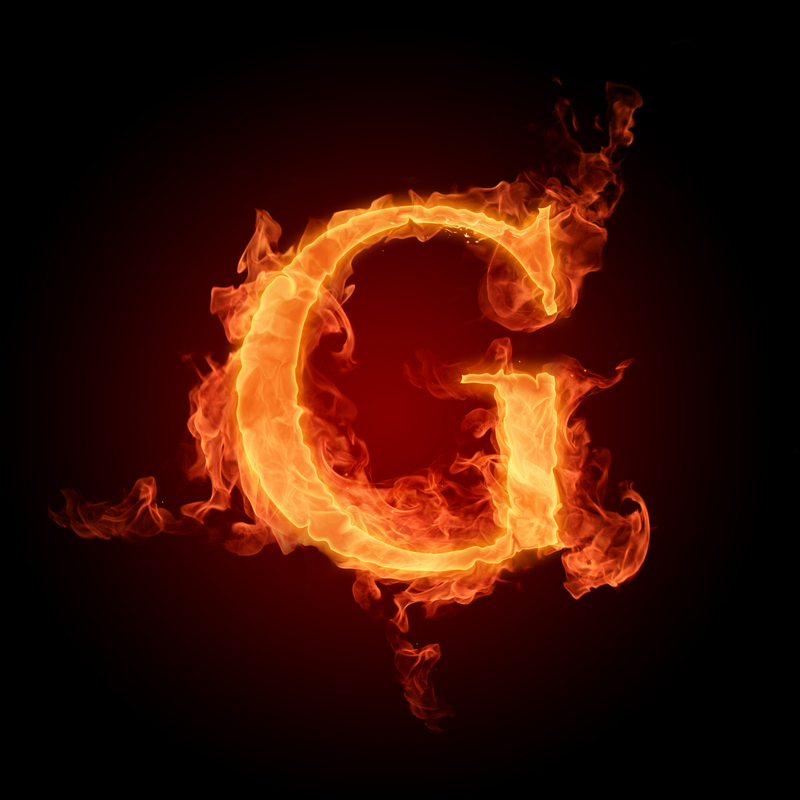 Alphabet letters Обои. . HD Wallpaper and background images in the Болталка club tagged: alphabet letters wallpaper fire. This Болталка photo might contain огонь, пламя, инферно, and ад.